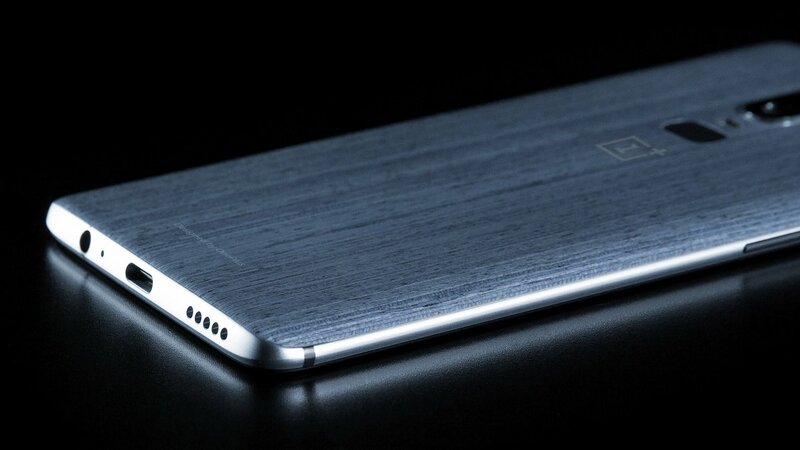 According to leaked image OnePlus 6 with 8GB RAM, 256GB storage to cost $749 (Rs 48,000). No details on 64GB and 128GB storage yet. 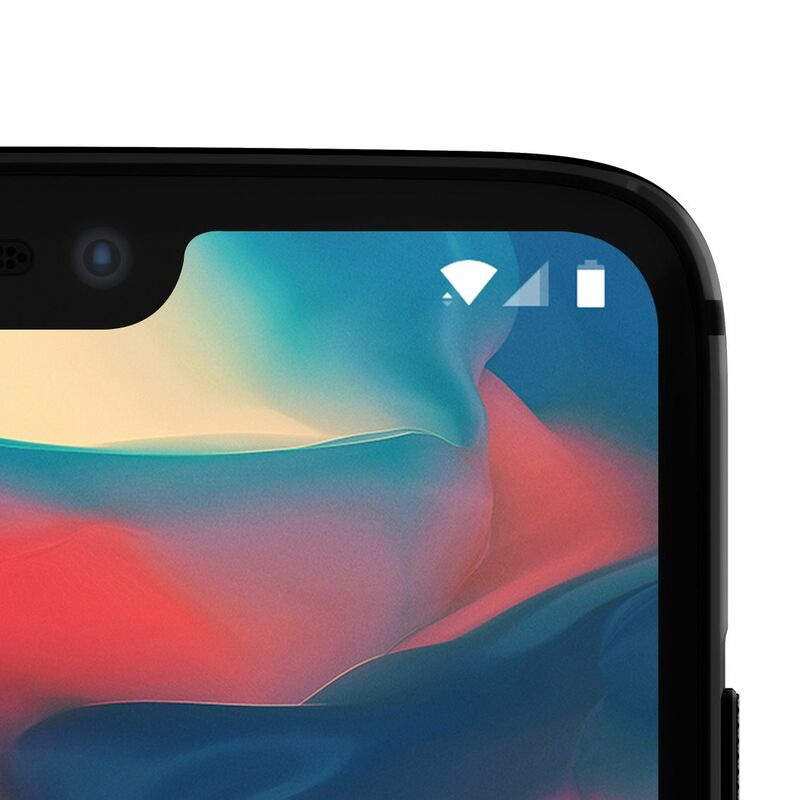 OnePlus 6 rumored to feature a 6.2 inch 19:9 Display with notch Powered by Snapdragon 845 processor with 6/8GB of RAM, 12-megapixel + 20-megapixel dual camera setup and it carries support for Dash Charge fast charging technology. According to earlier leaks, OnePlus 6 might come with an in-Display fingerprint scanner and 3D facial recognition.support for super-fast LTE gigabit connectivity. OnePlus 6 to come with a 6.28” AMOLED screen with a resolution of 2280 x 1080 powered bt Snapdragon 845 processor with 6GB RAM and 128GB Storage. On Camera, there will be 16 MP + 20 MP with a f/1.7 aperture on both lenses, 20 MP front camera. Android 8.1 with Oxygen OS.Packed with 3,450 mAh battery. OnePlus 6 to launch in June 2108.